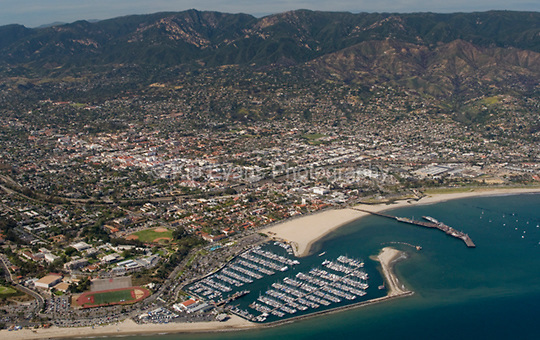 Considering applying to UC Santa Barbara? UCSB is one of the best schools in the world! UCSB was ranked 8th best public university in the country and 37th overall on a list of the top 200 Best Universities in the Nation (US News and World Report). UCSB is located in one of the most beautiful locations in the world and was ranked 8th most beautiful campus in the country by Newsweek. The sailing team is one of the most competitive in the country regularly appearing in Sailing World's top 20 rankings. If you’re interested in being a part of the team, fill out the form aside. An email will automatically be sent to the Head Coach but feel free to follow up with ucsbsailingcoach@gmail.com if you don't get a timely response. What kinds of boats do you like to sail? What are some highlights from your sailing career?